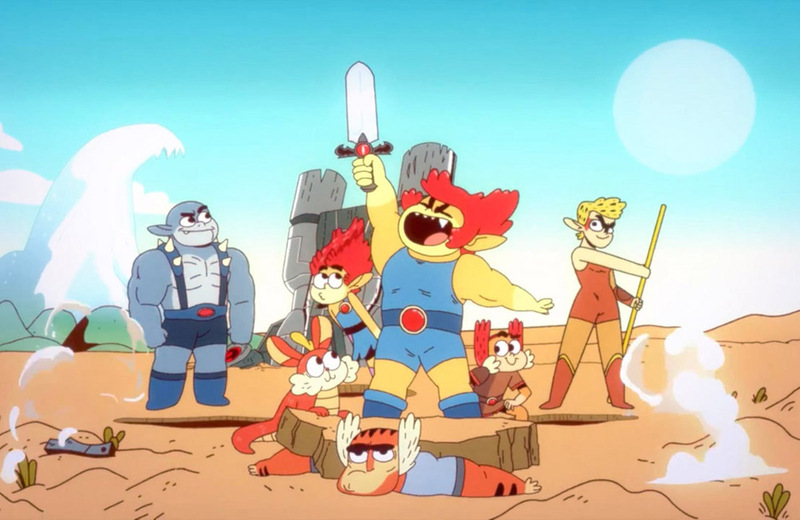 Cartoon Network is bringing ThunderCats to a new generation. We love the retro look of Nintendo’s new Famicom Mini. The US Postal Service has created a collection of scratch-and-sniff stamps. As to be expected, there’s no shortage of pink: a look inside the Hello Kitty bullet train. The Garbage Pail Kids are being reinvented for a new generation. No surprise here: Free Comic Book Day was a hit with retailers and consumers. Check out this excellent video highlighting the evolution of Hot Wheels. File under good news. Spinmaster is relaunching Erector by Meccano in the US. You can now report Monopoly cheaters and 7 other things we wanted to share with you this week. Rare pics from the television show Lost In Space have been released and 7 other things we wanted to share this week.